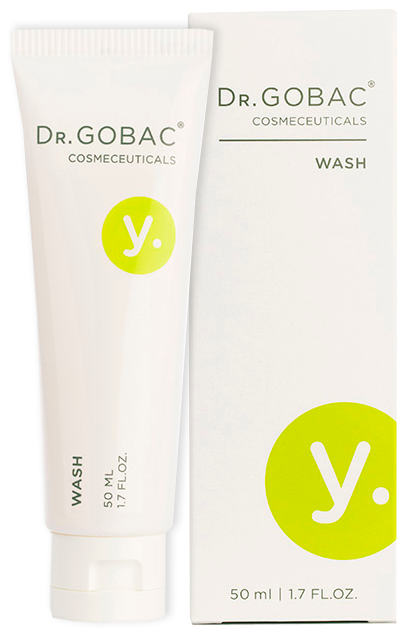 DR GOBAC® YOUTH WASH is a mild foaming gel wash for frequent use. 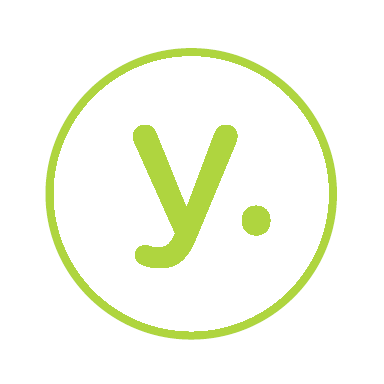 It gently removes pollutants and impurities from the skin. This balancing formulation contains emollients, surfactants and hydrating agents that are mild, soothing, anti-bacterial and anti-irritant. Directions for use: Apply to wet face and neck area. Massage gently with fingertips. Rinse thoroughly. Use morning and evening. 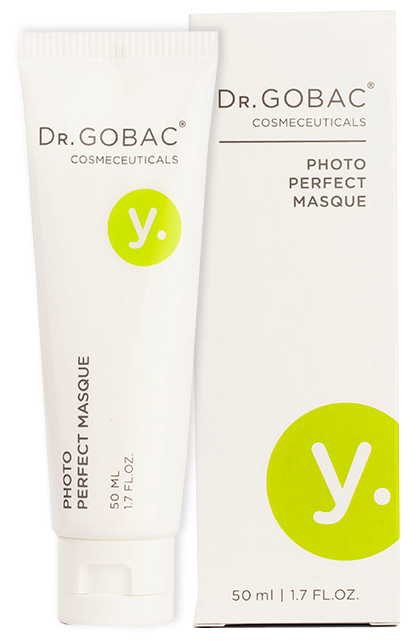 DR GOBAC® PHOTO PERFECT MASQUE: Ensures extra care and hydration of young skin. Helps protect the skin from the ongoing damaging effects of UV light, pollutants and other harmful factors from our natural environment. Softens and moisturises whilst improving the skin’s protective barrier. Natural anti-oxidant properties help eliminate redness and irritation, leaving skin clean and radiant. Directions for use: Use 1x or 2x a week on cleansed dry skin. Apply a thin layer of PHOTO PERFECT MASQUE over face and neck, avoiding the eye and lip area. Allow to absorb for 10-15 minutes. Rinse off with lukewarm water. 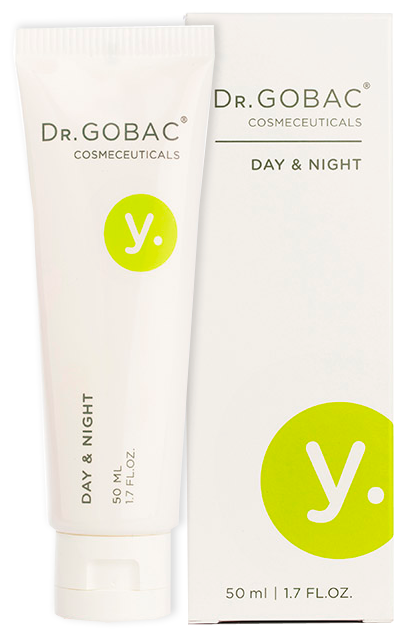 DR GOBAC® YOUTH DAY & NIGHT: This multi-functional DAY & NIGHT treatment for young skins is a hydrating cream, anti-bacterial protector, anti-irritant and anti-inflammatory agent, as well as a collagen and healing stimulator. 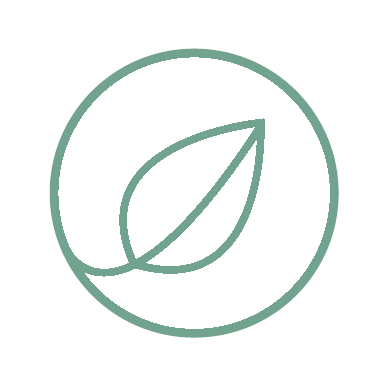 Carefully selected Botanical Extracts balance skin hormones, regulate cell metabolism, and normalize the activity of sebaceous glands. Directions for use: Every morning and evening, apply to the face and neck after thorough cleansing. Massage gently in an upwards circular motion.